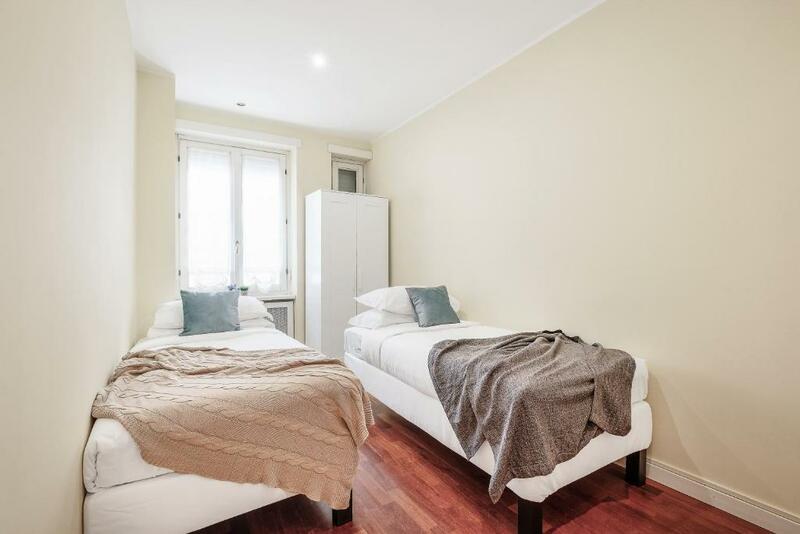 Charming 2 bed flat in Prati offers accommodations in Rome, 1.9 miles from Vatican Museums. 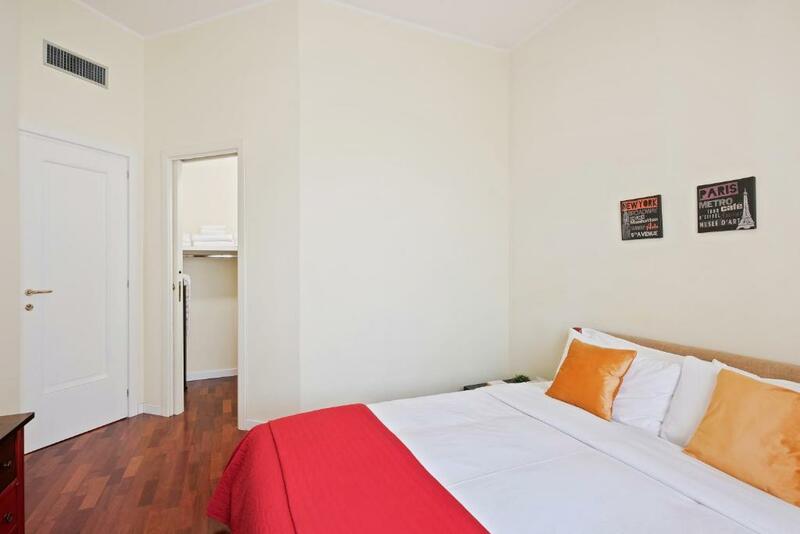 This apartment is 2 miles from St Peter's Square and 2.2 miles from Stadio Olimpico. The apartment has 2 bedrooms with air conditioning, a dining area and a fully equipped kitchen. A TV is provided. The Vatican is 2.2 miles from Charming 2 bed flat in Prati, while St. Peter's Basilica is 2.3 miles from the property. The nearest airport is Fiumicino Airport, 18 miles from the accommodation. 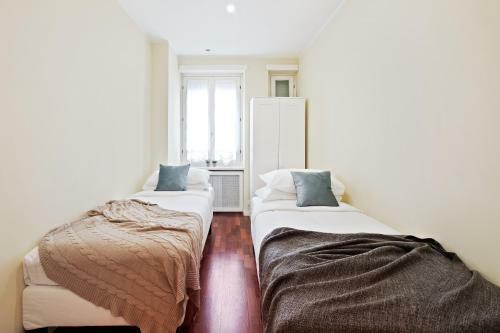 When would you like to stay at Charming 2 bed flat in Prati? 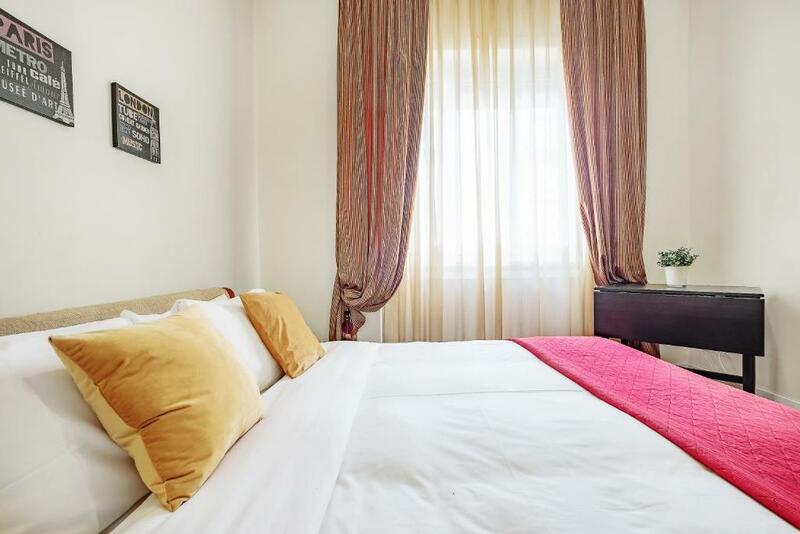 House Rules Charming 2 bed flat in Prati takes special requests – add in the next step! 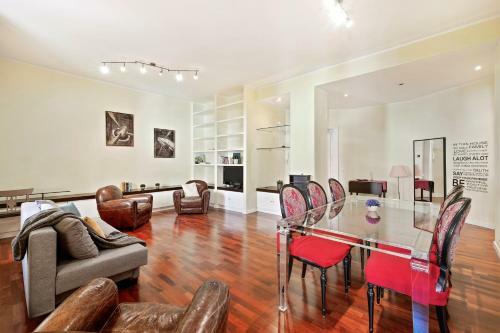 Charming 2 bed flat in Prati accepts these cards and reserves the right to temporarily hold an amount prior to arrival. Please inform Charming 2 bed flat in Prati of your expected arrival time in advance. You can use the Special Requests box when booking, or contact the property directly using the contact details in your confirmation. We need at least 5 reviews before we can calculate a review score. 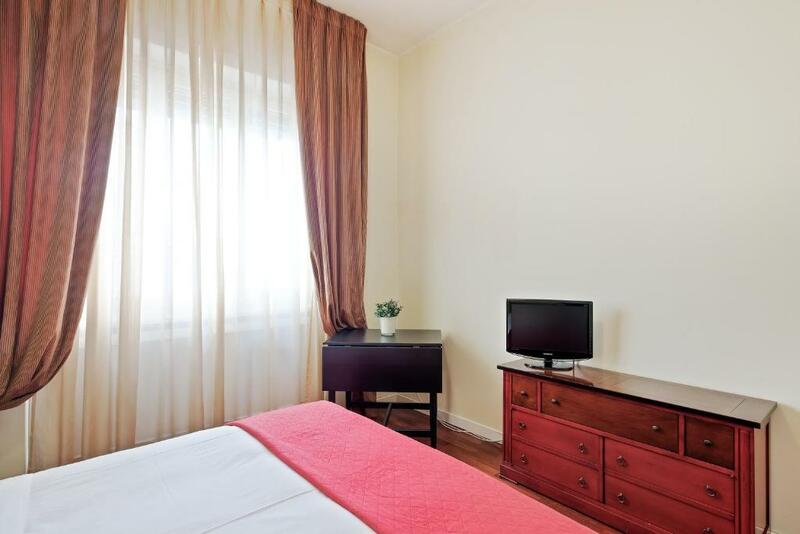 If you book and review your stay, you can help Charming 2 bed flat in Prati meet this goal. Great host and I thought it was a very nice gesture having coffee, juices, pasta and sauce upon arrival. 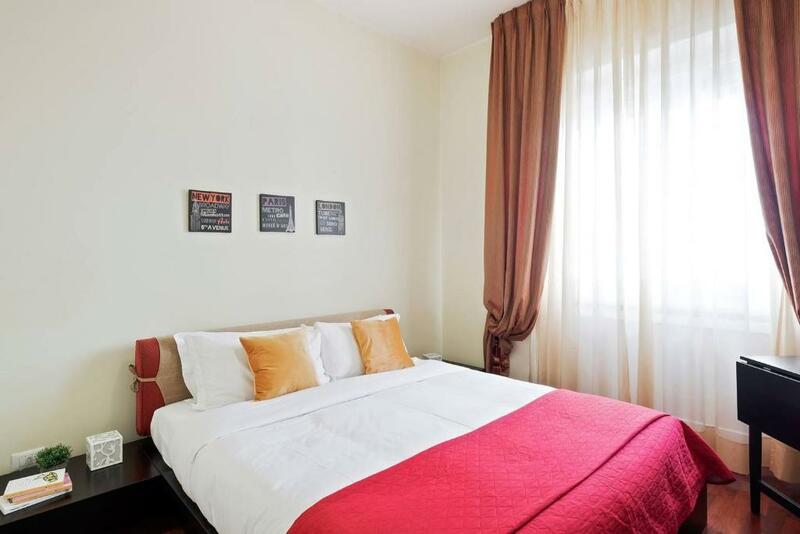 Bed were extremely comfortable and having washing machine and dryer means you don’t have to take so many changes with you during your vacation. I would recommend it to Anyone!